How CUTE! 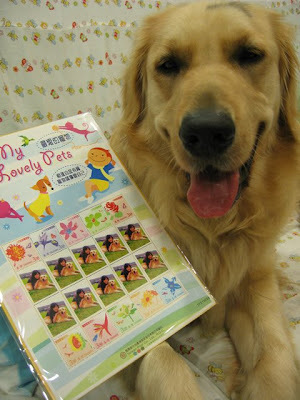 Can you use those stamps to stamp on letters & stuff? 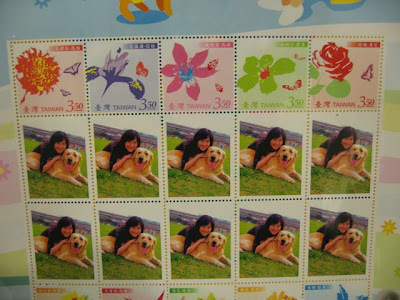 Hi Amber, yes these are like regular stamps you buy from the post office. Hi,Dino! !I'm so glad to come my blog again. 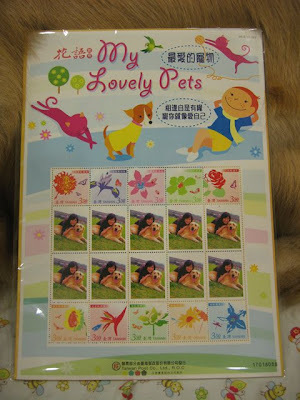 Your stamps are great! Your Aunty Felicia is very nice! 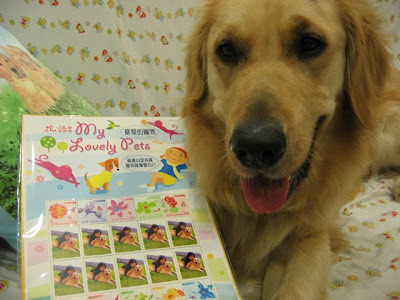 Glad that you like the stamps! Now we have to make another set for you and Daddy!